It is all about the fringe this Autumn. Fringes are the one unifying feature of this seasons trends which lurch between textured hair and beauty waves using products like salt sprays and silk, beautifully blow dried hair. The long fringe is the link. 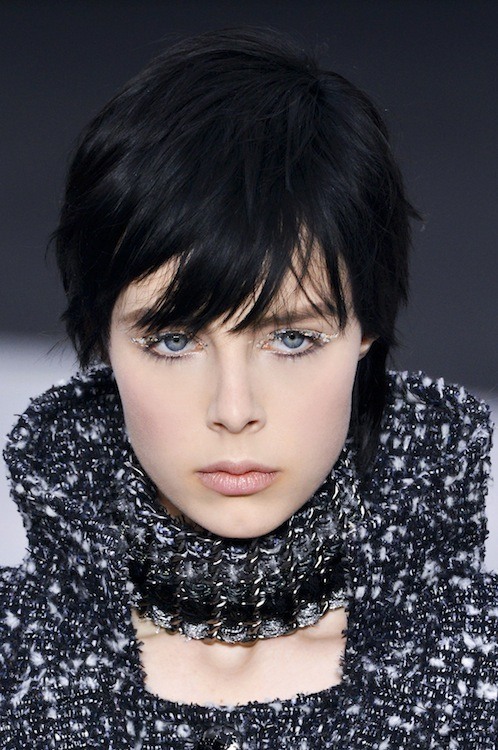 These days it is not longer about heavy set bangs hitting the eyebrows but is worn in a softer, broken up fashion. This allows it to transcend all ages and hair types. We are also seeing fringes on all lengths long to short. For an more evening look pull it forward and add a bit of body with one of our fave hard working hero products, Shu Umeura’s Volume Maker. Buy now! For a slightly 60s punk effect don’t be afraid to backcomb and give the texture and volume with our stylists go to hair spray Shu’s Texture Wave. Buy Now! For a slick evening look use Shu’s Ample Angora Moose while blowdrying and then finish with just a drop of the exceptional Essence Absolue hair oild to give shine. Buy now! Ample Angora Moose – excellent for body and volume without added texture. Buy now! 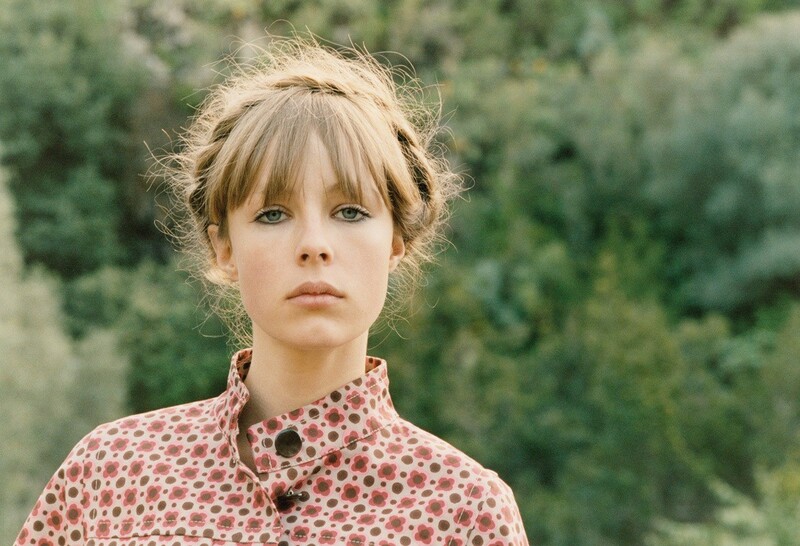 If in doubt think, what would Edie Campbell do? For an trend busting fringe cut with our Senior Stylist Siobhan book now!